Has the Instagram account of your business not receiving as many likes or comments as it used to before? This is an important concern not just for individuals but more so for online businesses. The adjustment of the algorithm has affected the engagement rates of many online retailers. One of the best ways to improve post engagement is to post more on Instagram Stories. There are plenty of engagement opportunities on IG’s Stories feature including the Poll function. 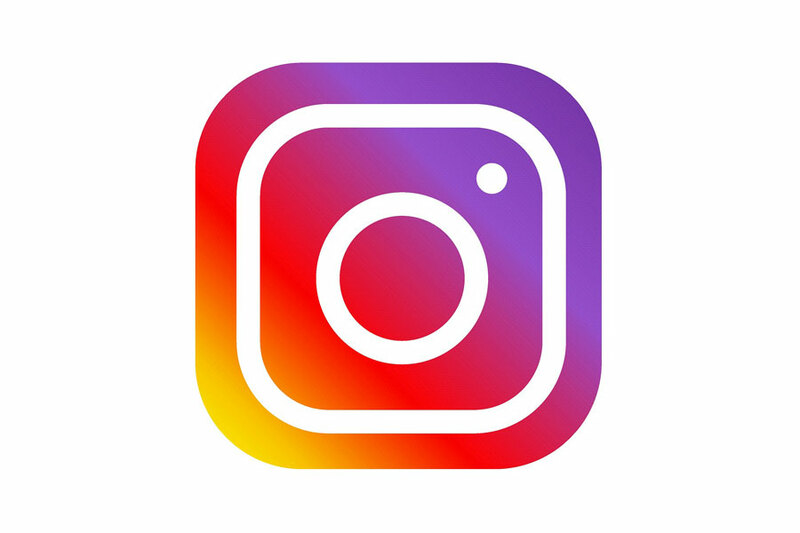 Since IG Stories appear on top of the IG feed, the chances of followers seeing a new post are higher compared to simply posting a photo of a product or service being offered by a brand. Similar to the previous tip, the use of Live video is another proven way of increasing engagement with followers. Instagram Live videos are usually bumped up in the feed. Moreover, followers could also receive a notification that the brand they are following has a Live video. Another surefire way of improving engagement is to run more Instagram contests regularly. Many consumers love getting freebies. You don’t need to give away high-priced items as token gifts will still be appreciated by consumers. Running more contests can also create goodwill in your community. Posting engaging captions can help in starting conversations with followers. Captions should either ask questions or prompt followers to do a certain action. But brands should not only ask questions; they should also be active enough to reply to comments to continue the conversations.